Product categories of PET/PVC Aluminum Composite Panel, we are specialized manufacturers from China, Kitchen ACP, ACP Partition suppliers/factory, wholesale high-quality products of ACP Decoration R & D and manufacturing, we have the perfect after-sales service and technical support. Look forward to your cooperation! 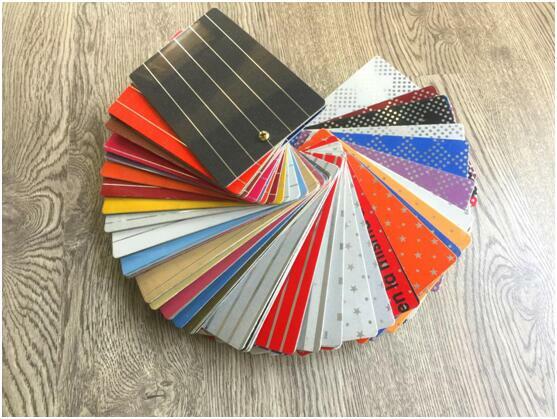 The Aluminium Composite panel covered with PET or PVC film with various patterns on one side or both side, the application for duilding exterior curtain walls, decoration and renovation additions for old buildings, decoration of interior walls, ceilings, bathrooms, kitchens and balconies.